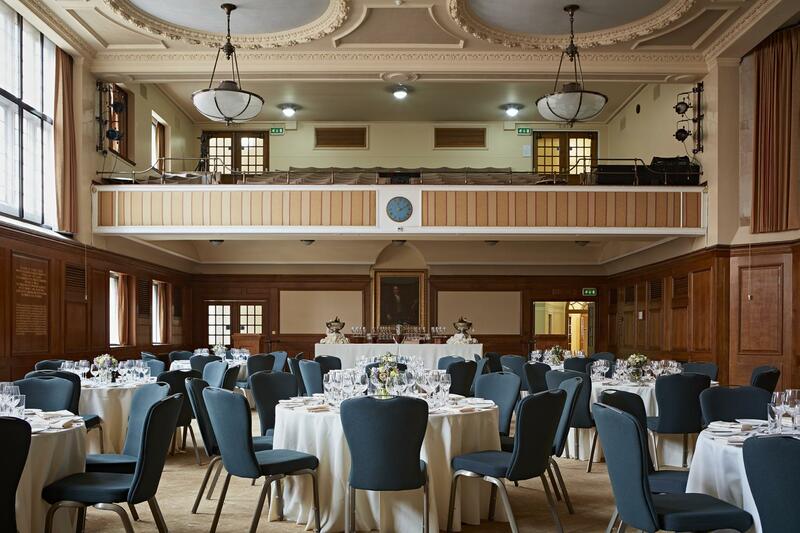 Steeped in history, our Hoare Memorial Hall has a stately atmosphere and played host to the House of Commons for a period during the Second World War. 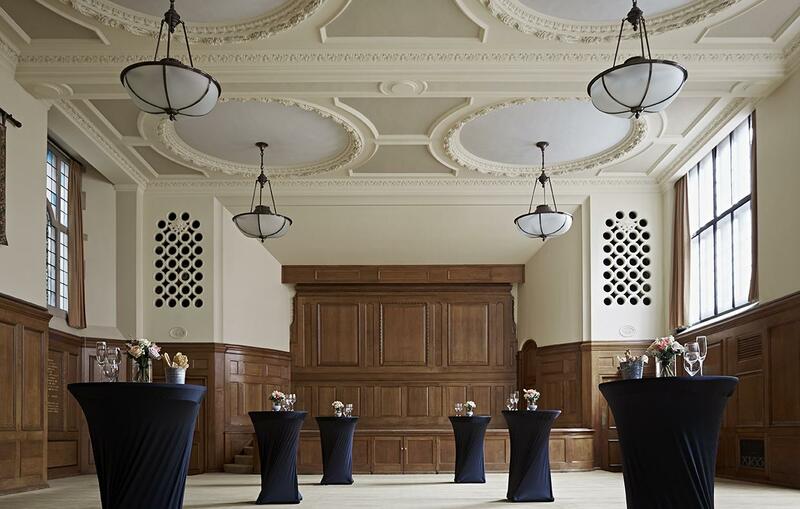 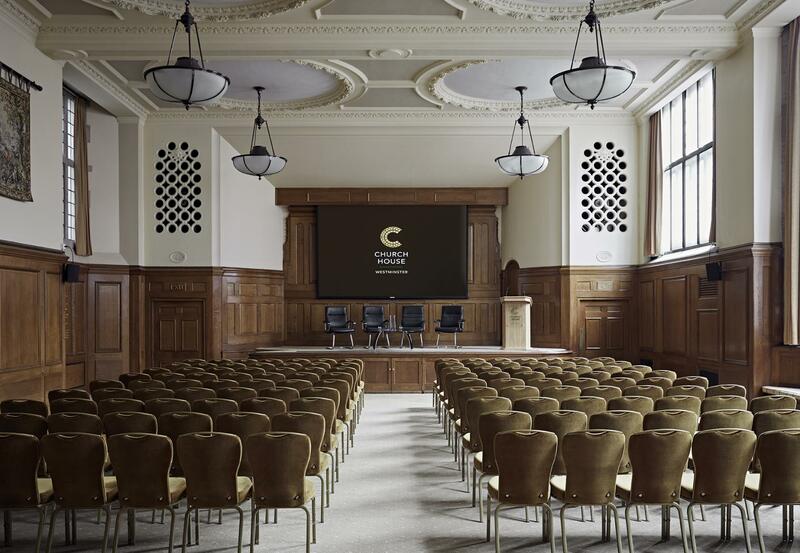 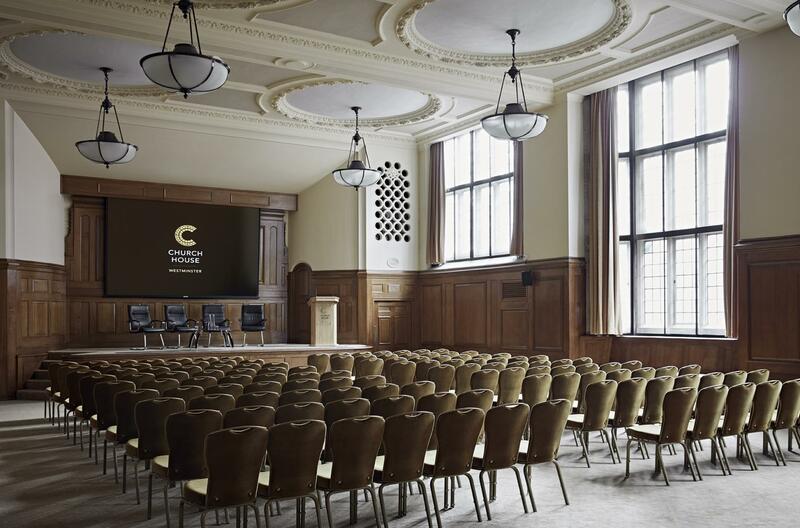 Its elegant oak-panelling, Art Deco Chandeliers, built-in stage and gallery gives the room a strong personality. 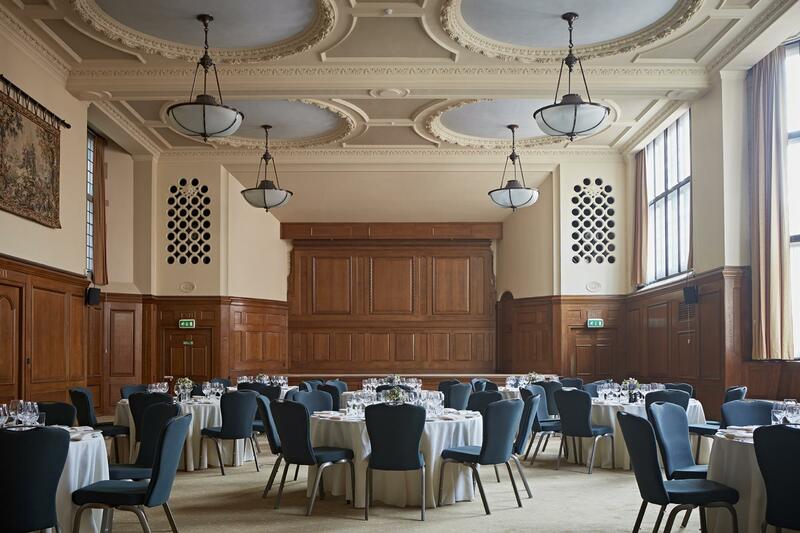 The hall is often used in conjunction with the Assembly Hall and is an alternative venue for conferences, seminars, receptions and dinners.